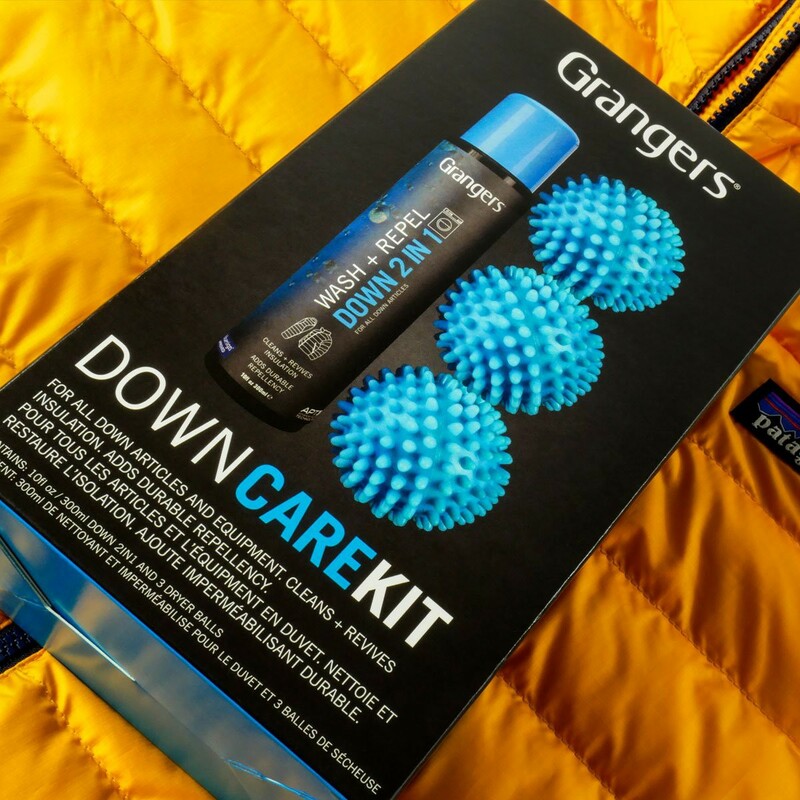 Granger’s Down Care Kit for all down articles and equipment. Cleans + revives insulation. 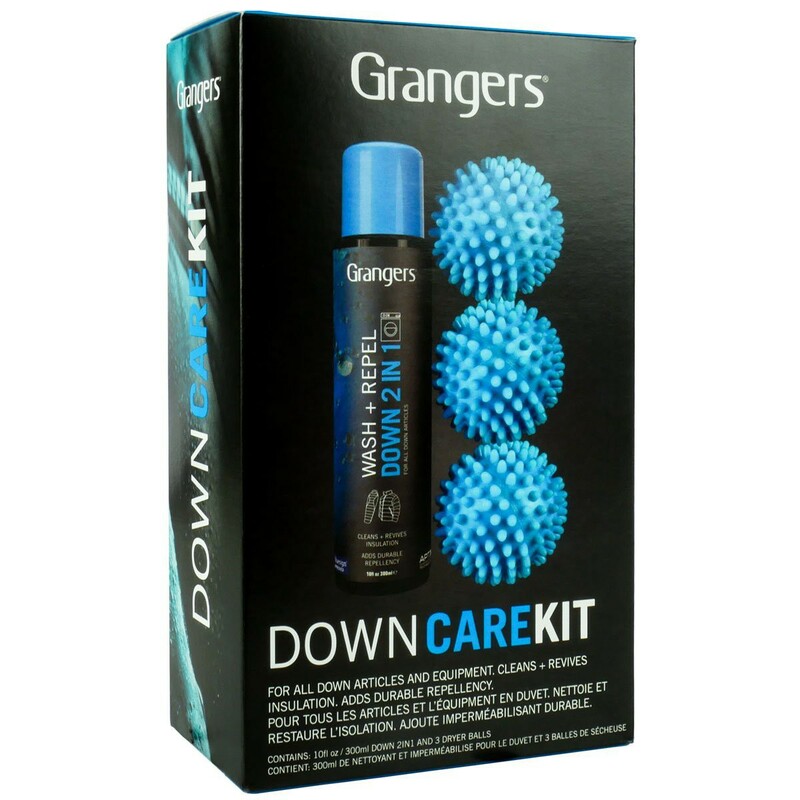 Down Care Kit for all down articles and equipment. Cleans + revives insulation. 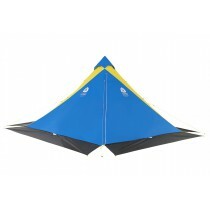 Adds durable repellency. 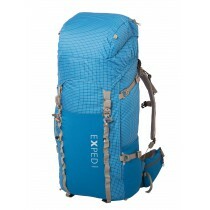 Contains: 300 ml down 2in1 and 3 dryer balls. 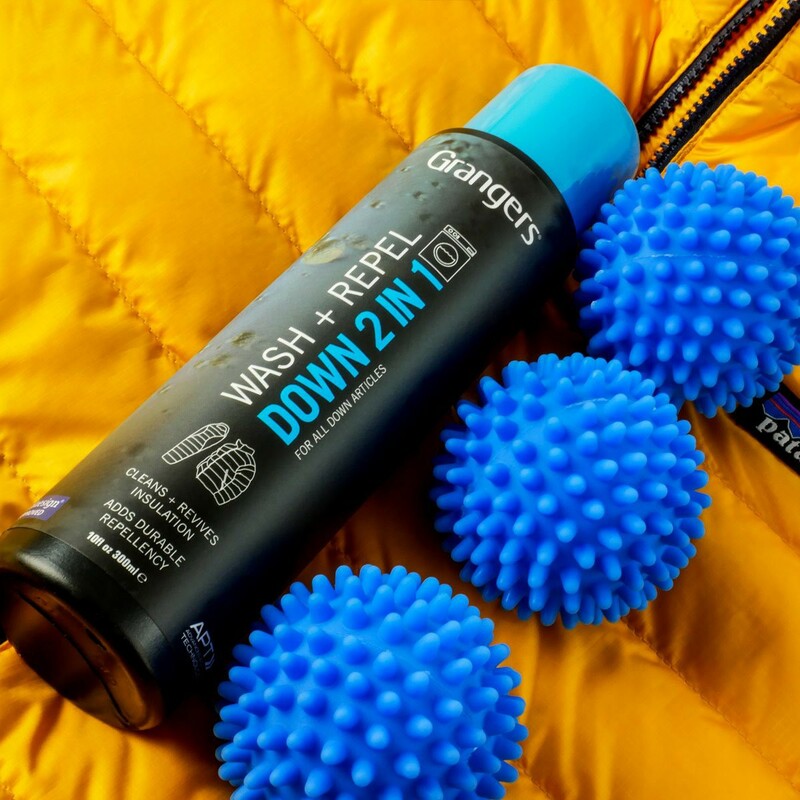 The Granger's Down Care Kit is a complete kit containing a detergent (cleaning and re-waterproofing) and 3 balls for drying. 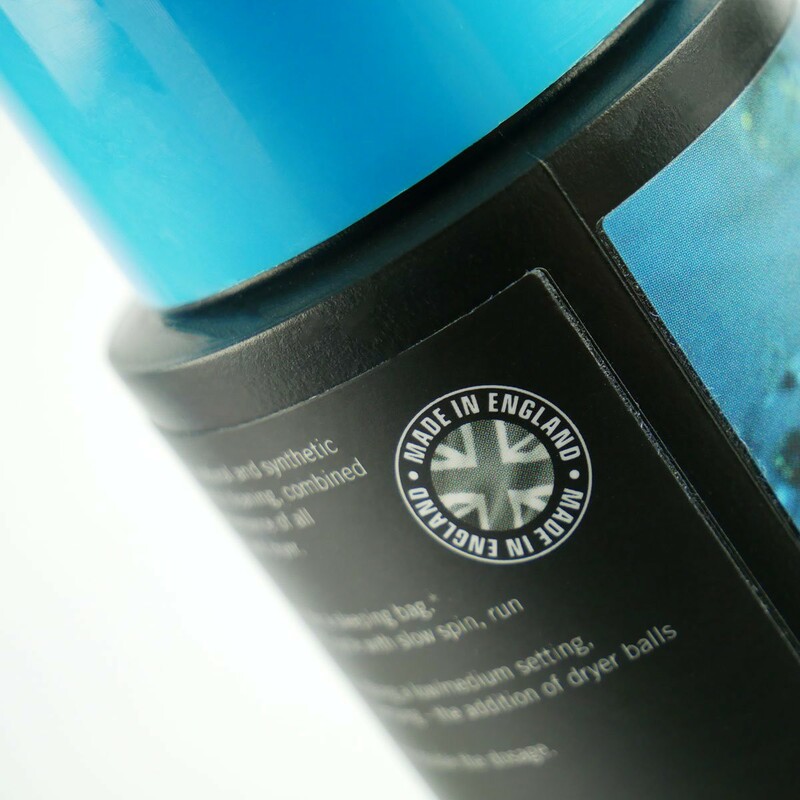 The 2-in-1 laundry is designed to wash and re-waterproof effectively but gently clothes made of natural or synthetic fibers containing down. 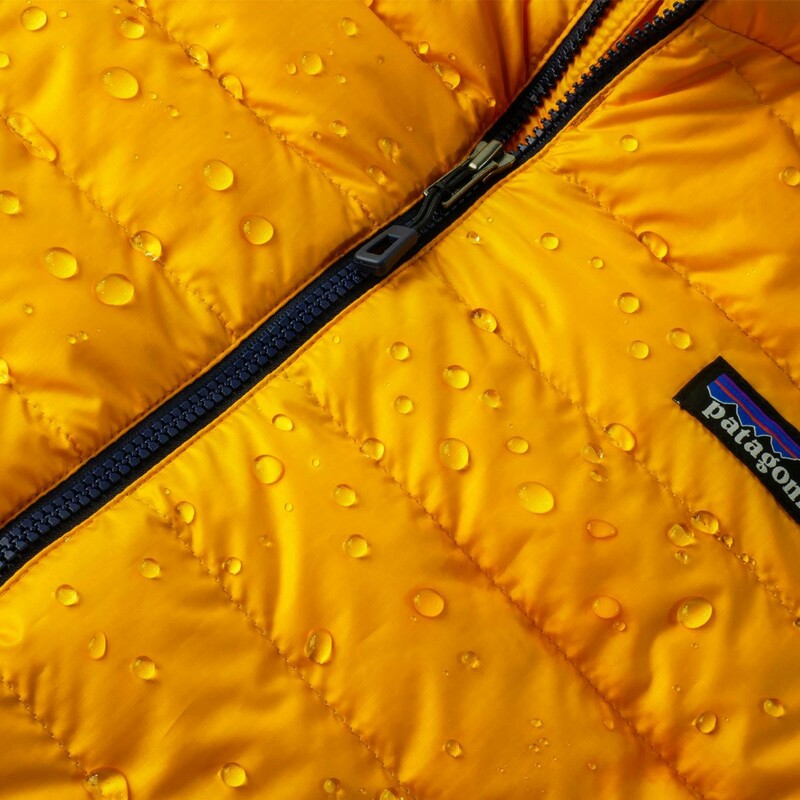 This cleaner is specially formulated to restore the water-repellent finish of all technical fabrics. 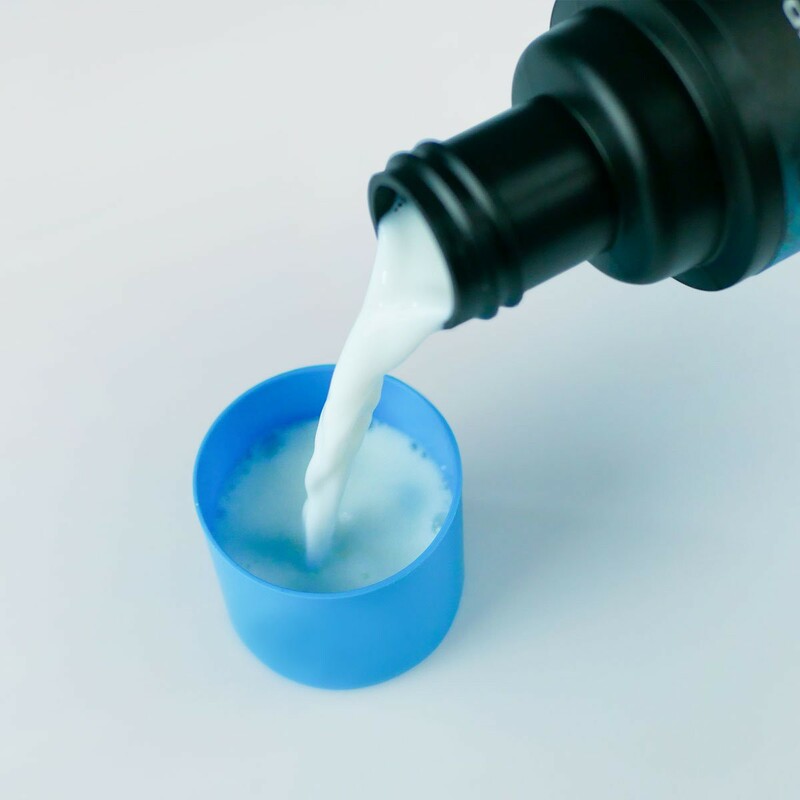 The 3 bales with integrated pins ensure homogeneity during machine drying, avoiding the accumulation of materials and allowing the filling to regain its fullness. 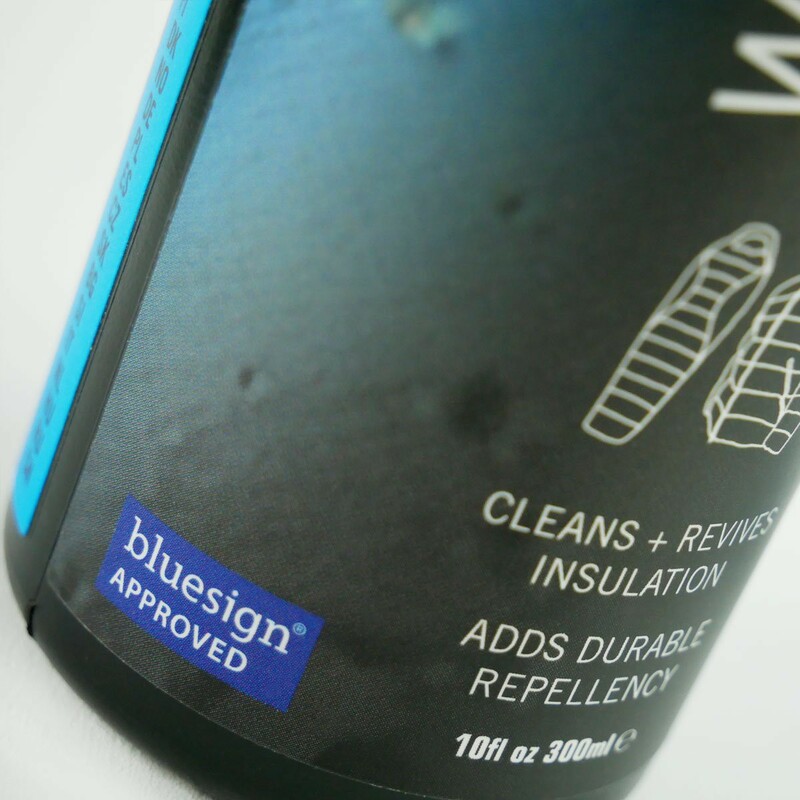 This detergent is made from environmentally friendly products, Bluesign certified.